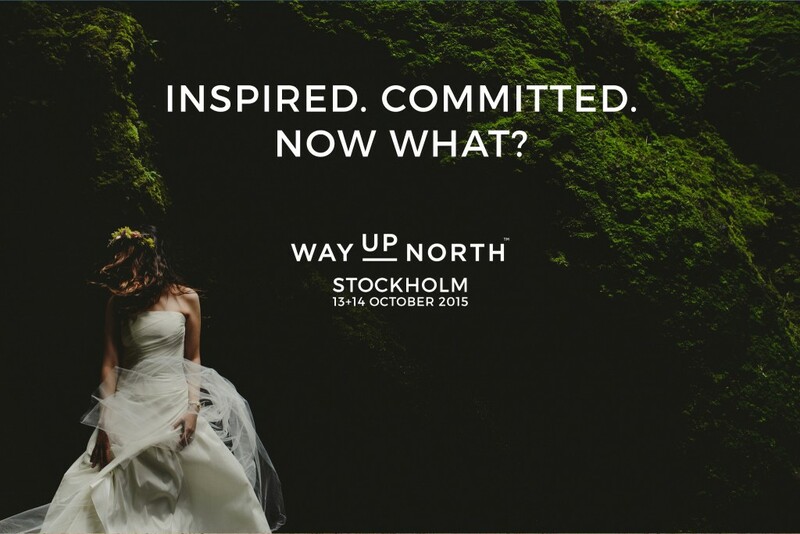 We are beyond excited to be heading to Sweden this year as sponsors for Way Up North. As part of that we are giving away two tickets to the nearly sold out conference and a whole bunch of other goodies. Oh, and Storyboard and Batch+ are 25% off for the duration of the contest! The contest closes on March 29th at 5:00pm Atlantic Standard Time. If fewer than 40 entries are made, the contest will be cancelled. 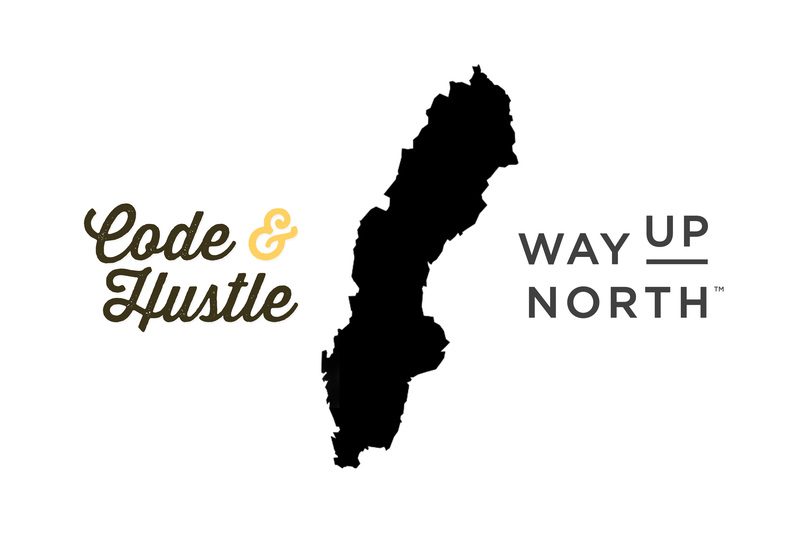 © 2019 Code & Hustle.